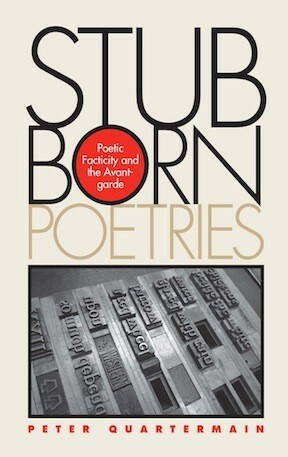 Stubborn Poetries is a study of poets whose work, because of its difficulty, apparent obduracy, or simple resistance to conventional explication, remains more-or-less firmly outside the canon. The focus of the essays in Stubborn Poetries by Peter Quartermain is on nonmainstream poets--often unknown, unstudied, and neglected writers whose work bucks preconceived notions of what constitutes the avant-garde. “Canonical Strategies and the Question of Authority: T.S. Eliot and William Carlos Williams” opens the collection and sounds a central theme: Quartermain argues that Williams, especially in his early work, sought noncanonical status, in contrast to Eliot, who rapidly identified his work with a literary and critical establishment. As is well known, Eliot attracted early critical and academic attention; Williams did not. Williams’s insistence that the personal and individual constituted his sole authority is echoed again and again in the work of the writers examined in the subsequent essays. 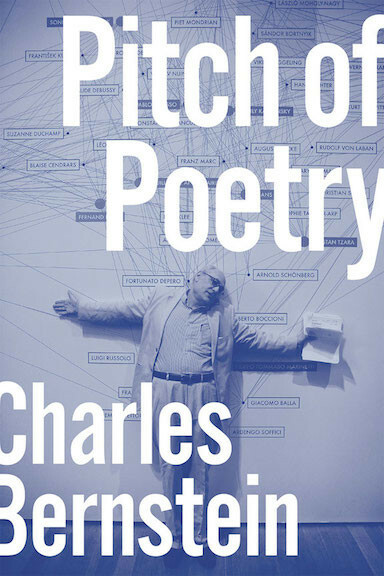 In considering the question “What makes the poems the way they are?”most of the essays offer close readings (etymological, social, linguistic, and even political) of linguistically innovative twentieth-century poets. Linguistic innovation, as Marjorie Perloff and many other critics have shown, shows no reverence for national boundaries; two of the poets discussed are British (Basil Bunting and Richard Caddel) and two Canadian (Robin Blaser and Steve McCaffery). The last four essays in the book consider more general topics: the shape and nature of the book, the nature of poetic fact, the performance of the poem (is it possible to read a poem aloud well? ), and--closing the book--an excursus (via the Greek myth of Io and the typography of Geofroy Tory) on the alphabet. Peter Quartermain taught contemporary poetry and poetics at the University of British Columbia for over thirty years, retiring in 1999. 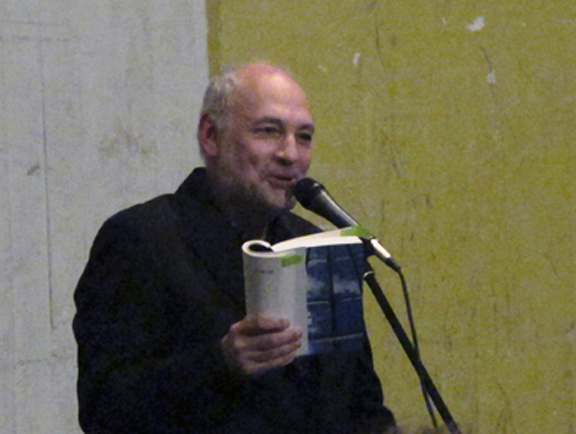 He is the author of Disjunctive Poetics: From Gertrude Stein and Louis Zukofsky to Susan Howe and Basil Bunting: Poet of the North. With Rachel Blau DuPlessis, he is coeditor of The Objectivist Nexus: Essays in Cultural Poetics.